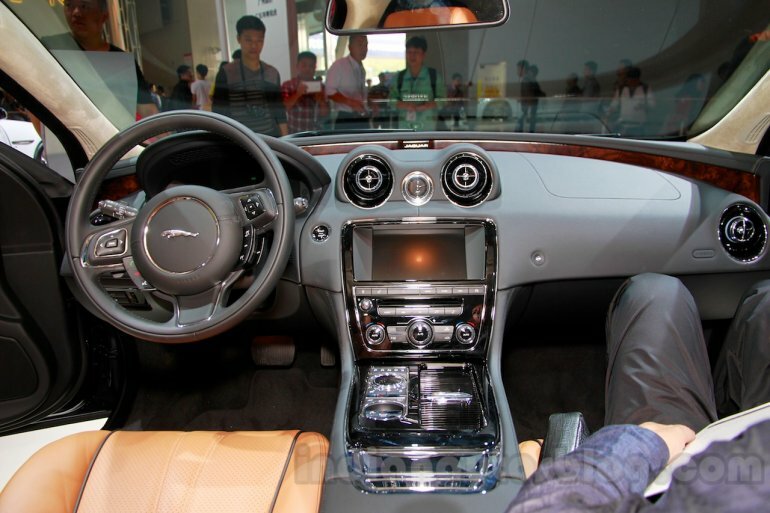 Special editions meant for the Chinese market. 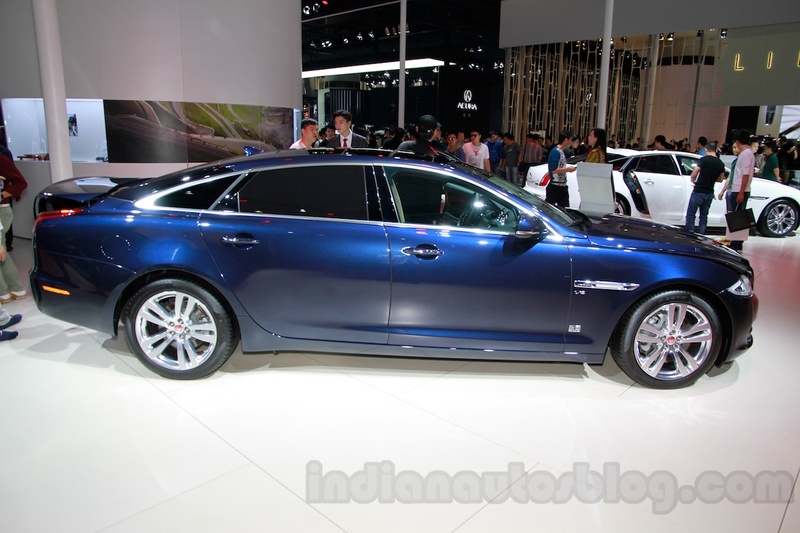 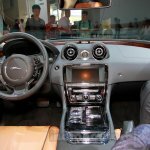 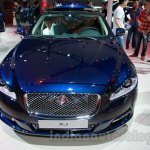 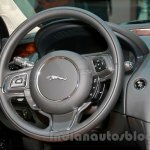 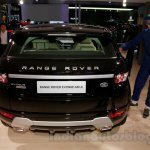 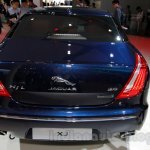 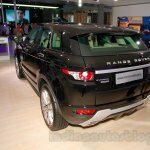 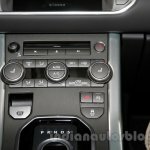 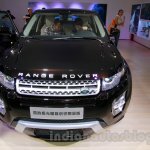 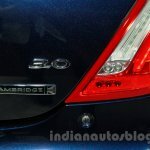 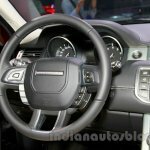 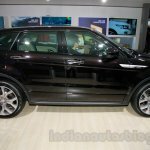 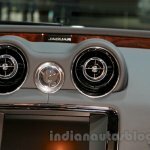 In addition to showcasing the China-made Range Rover Evoque, the Chery-JLR joint venture has showcased the Jaguar XJ Cambridge and Range Rover Evoque Able editions at the ongoing Guangzhou Auto Show 2014. 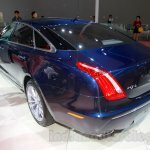 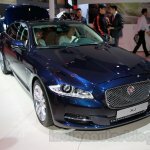 The XJ Cambridge edition is a limited edition model which comes with a few exclusive features. 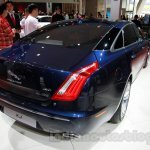 The show car is finished in the Dark Sapphire paint job but the special edition is also available in Ultimate Black and Caviar shades. 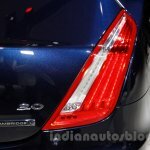 The 'Cambridge' badges on the front fenders and bootlid, and 20-inch alloy wheels are the other visual identifiers. 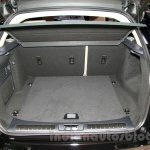 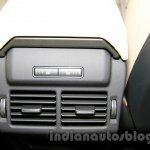 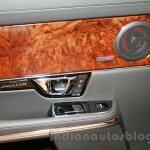 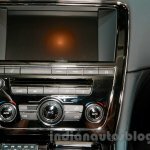 Inside, the flagship luxury sedan employs soft grain wooden inserts. 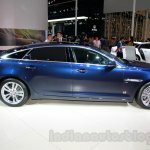 The Cambridge edition is equipped with Xenon headlamps with Adaptive Front Lighting with corner lamps and automatic adjustment, Jaguar Smart Key (keyless entry and go), blind spot detection and a high-end Meridian audio system. 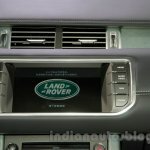 The special edition is powered by the 3.0-litre V6 petrol engine which is capable of 275 PS (271.1 bhp) and 600 Nm of torque, and is paired to an 8-speed automatic transmission. 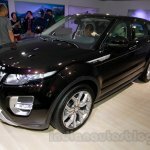 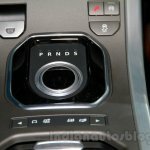 Giving company to the first locally made Range Rover Evoque is the Able special edition. 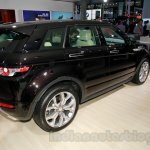 Swathed in a dark brown paint (including the roof), the special edition gets a silver grille, door handle accents and a matching silver strip on the tailgate which connects the combination lights.